The Indianapolis Star reports Inspector General Lori Torres' investigative report says agency employees with military service records received agency grants intended for needy veterans and that grant recipients didn't use funds for the intended purpose. INDIANAPOLIS (AP) - Indiana's inspector general has found mismanagement at the state's Department of Veterans' Affairs but insufficient evidence for criminal or ethics charges. 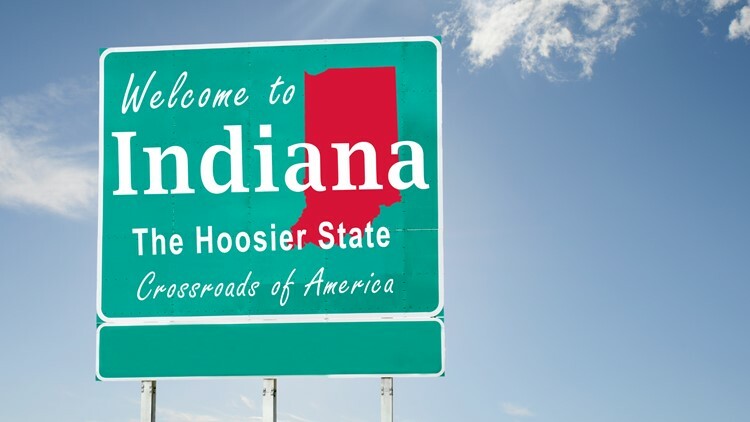 The agency's leader resigned in December after The Indianapolis Star and WRTV-TV questioned its administration of the Military Family Relief Fund, which is supported by fees from specialty veteran license plates. Torres also found a former state senator didn't account for hours he was paid for under a secretive contract. But her report found insufficient evidence to support charges against current or former employees, in part due to the agency's shoddy record-keeping.